Faced with soaring demand for water as well as the impact of climate change, the lower Kafue river's has reached its maximum water allocation and urgent action is needed to ensure a sustainable future for the river and all the communities and companies that depend on it, says a new report from WWF in collaboration with Zambian Breweries. 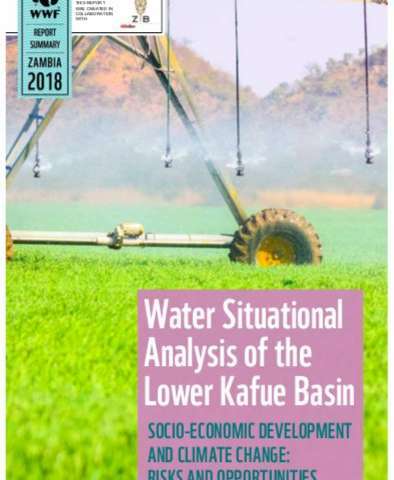 The 'Water Situational Analysis of the Lower Kafue Basin' highlights the pivotal role the river plays, providing up to 50 per cent of Zambia's electricity, livelihoods for half of the country's population and contributing a massive 48 billion kwacha towards the national GDP. 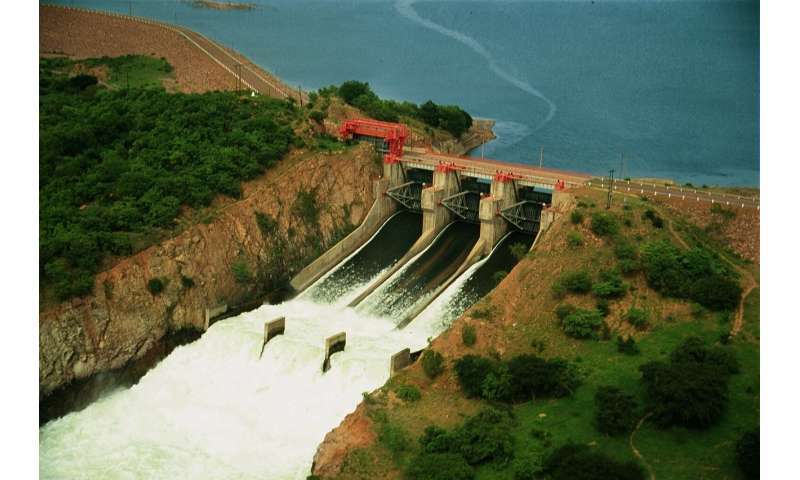 "The lower Kafue river is the lifeblood of our economy but we cannot continue to pump more and more water out of it without eventually paying a hefty price," said Nachilala Nkombo, WWF Zambia Country Director. 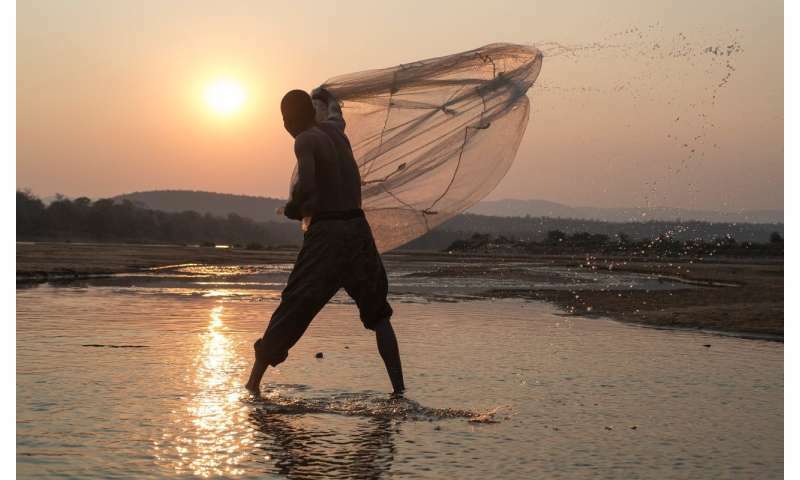 "Our report shows that business-as-usual is unsustainable and that we need to manage the river's resources differently to secure the long term health of our economy and the Kafue's critical freshwater ecosystems." "Zambian Breweries are committed to helping preserve our rivers and freshwater resources, particularly the Kafue as it is so important for our operations and the prosperity of Zambia as a whole, but we cannot do it on our own," said Jose Daniel Moran, Zambian Breweries Country Director. "The report highlights the need for collaboration between the government, private sector and communities: together we can chart a course that will save the Kafue River basin." Along with greater collective action, the report calls on the government to develop and implement risk management plans, while urging private sector companies to engage in water stewardship programmes to better understand, assess and respond to water risks. The report also recommends that civil society organisations continue to voice the water-related concerns of vulnerable stakeholders and lobby for the sustainable use of the river's water resources. But innovative financial solutions will also be key to improving the health of the lower Kafue river system and enabling sustainable development. 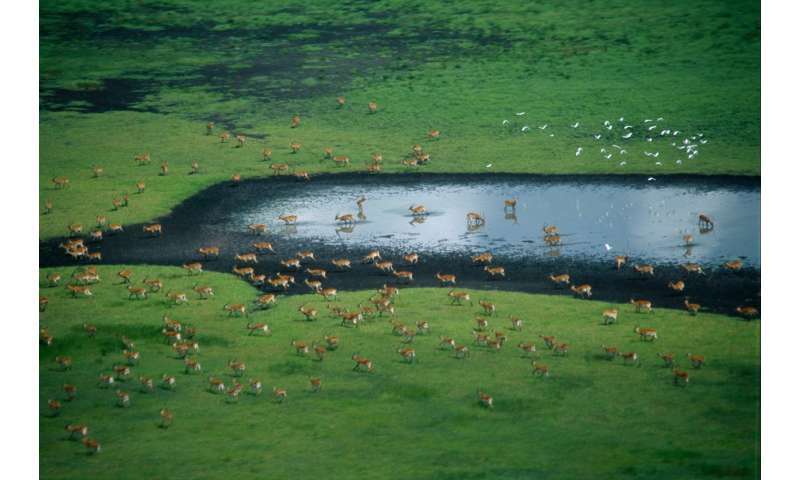 WWF is working with AB InBev, the parent company of Zambian Breweries, to study the feasibility of creating a pipeline of sustainable bankable water projects in the Kafue Flats, which would be a win-win for communities, businesses and nature – all part of a global partnership between WWF and the world's largest brewer. "From cutting edge research and thought-provoking reports to real progress on water stewardship, WWF's partnership with Zambian Breweries is at the heart of our efforts to transform water management in the Kafue," said Nkombo. "It is our hope that this report will not only kick start change along the Kafue but also begin a broader national discussion on the role of our water resources in driving Zambia's 2030 sustainable development agenda," she added.